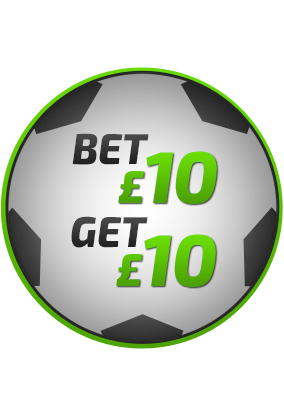 100% bonus or Bet £10 - Get £10 Free bet! Would you like a bonus? We have sent a verification link to your email. Go to your email account and validate your account by clicking the link. We have sent a verification code to your mobile. Check your phone and enter the code you received here! Please confirm your details below to make a withdrawal from your account. www.mobilebet.com is operated by Co-Gaming Limited which is registered under the laws of the European Union member state of Malta. It has registration number C47444 with office address at 3rd Floor, Spinola Park, Triq Mikiel Ang Borg, St. Julians, SPK1000, Malta. Co-Gaming Limited operations are regulated by the Malta Gaming Authority (MGA) under the following licenses: MGA/B2C/178/2009. Find out more about the MGA at www.mga.org.mt. Gambling can be addictive, please play responsibly. We are committed to Responsible Gambling and have a number of self-help tools to help you manage your gambling. www.gamcare.org.uk, www.gamblersanonymous.org/ga/addresses, and www.gamblingtherapy.org are independent organizations that offer professional help.